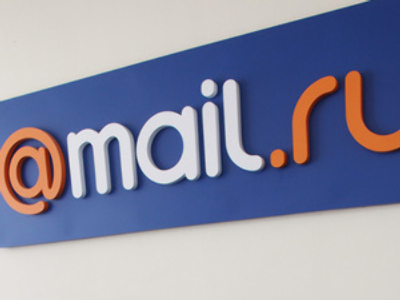 Russian Internet company, Mail.ru Group, is seeking to list on the London Stock Exchange this year, with both the company’s chiefs and analysts expecting a positive reception. The IPO is expected to be completed before year-end, with Goldman Sachs and JP Morgan appointed the global coordinators and Morgan Stanley and VTB Capital – the bookrunners. Existing shareholders will provide the shares in the form of Global Depositary Receipts (GDR), with one GDR being equivalent to one share. The total amount of the IPO isn’t clear yet, with some sources speculating about $5 billion that the Company will get from the sale of 10 to 15% of its shares. Mail.ru Chairman Yuri Milner was upbeat commenting on the coming listing, saying "we are proud to have reached this important milestone in our company's development." Dmitry Grishin, Chief Executive at Mail.ru, added that the Company hoped to significantly benefit from the growing internet market. 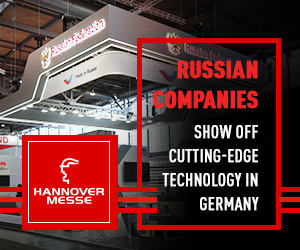 "With a highly engaged and fast-growing internet user community, our leading communications and entertainment platform targets significant growth opportunities that may arise from the more than 250 million Russian speakers worldwide." "We believe we are well positioned to benefit from the expected growth of the Russian internet advertising market and the increase in internet value-added services." 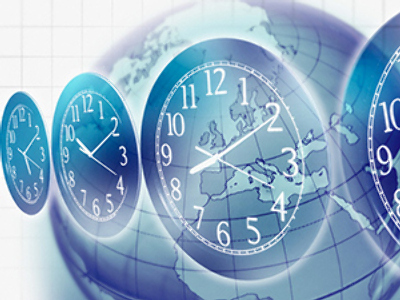 Mail.RU, previously known as DST, now has an internet portal under the same name, social wires Odnoklassniki and Moi Mir (My World), a service for instant message exchange Mail.ru@Agent and ICQ. In addition to that, the company has minority stakes in Vkontakte (24.99%), Facebook (2.38%), also owns 5.13% of e-commerce coupon site Groupon and 1.47% in social game company Zynga. Vladislav Kochetkov, an analyst from the investment Company Finam, told Business FM that Mail.ru was now perfectly prepared for an IPO.